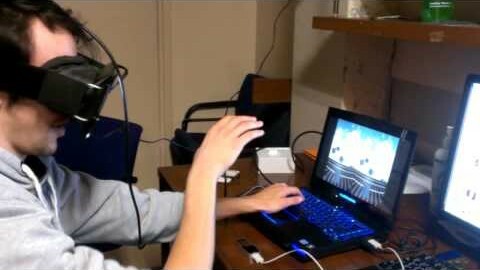 Unofficial LEAP Motion tech demos & experiments collection | Focused on tech demos, examples, development and arts. Best source for Leap Motion projects. 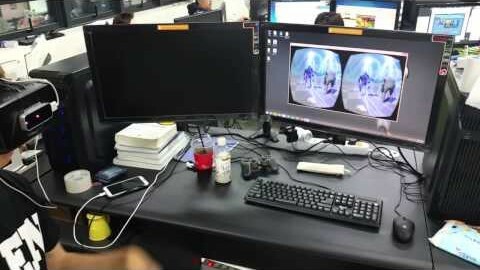 Using a modified version of the Leap Motion sandbox for Unity, we have achieved basic hand tracking and object interaction in a virtual environment. We Need Publisher. Dobermann Squad. Co, Ltd.